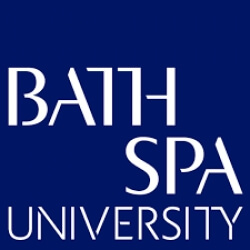 Bath Spa University is a public university based on numerous campuses near Bath, England. The institution was previously known as Bath College of Higher Education, and later Bath Spa University College. It gained full university status in August 2005. It is the UK's sixth biggest provider of Teacher Education.